Bullying is the repetitive, intentional hurting of one person or group by another person or group, where the relationship involves an imbalance of power. It can happen face-to-face or through cyberspace , and comes in many different forms. 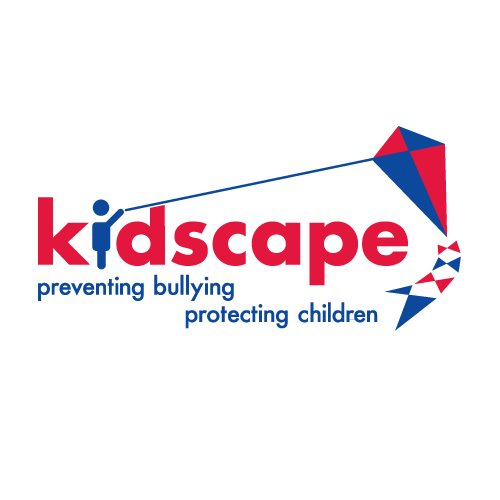 We exist to equip young people, parents and professionals with the knowledge and skills to tackle bullying and its related safeguarding issues across the UK. > All children have the right to lead their lives free from bullying and abuse. > All adults have a responsibility to support, nurture and care for children to enable them to reach their full potential. > All children should have the opportunity and confidence to report bullying and abuse. > Bullying and abuse in all forms is not acceptable and should not be tolerated. > Children, confidentiality and trust are at the heart of everything we do.